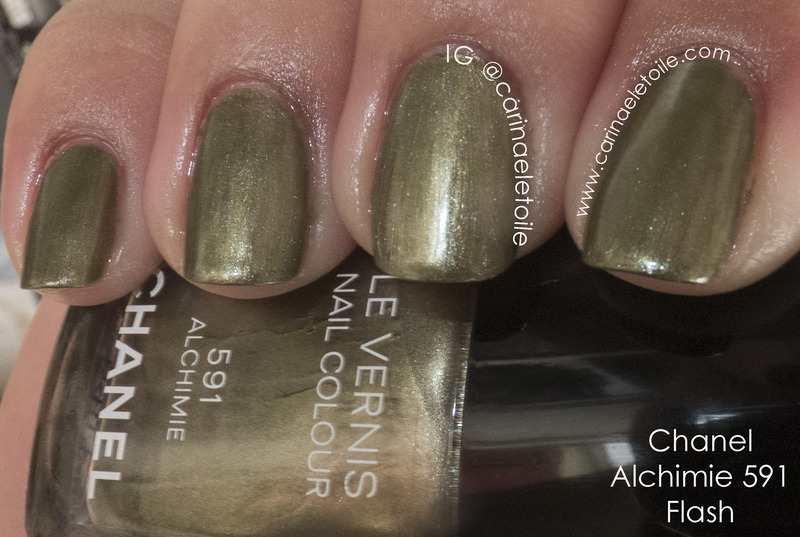 Cirque Lonesome George is this…insane green holo you’ve got to see to believe. 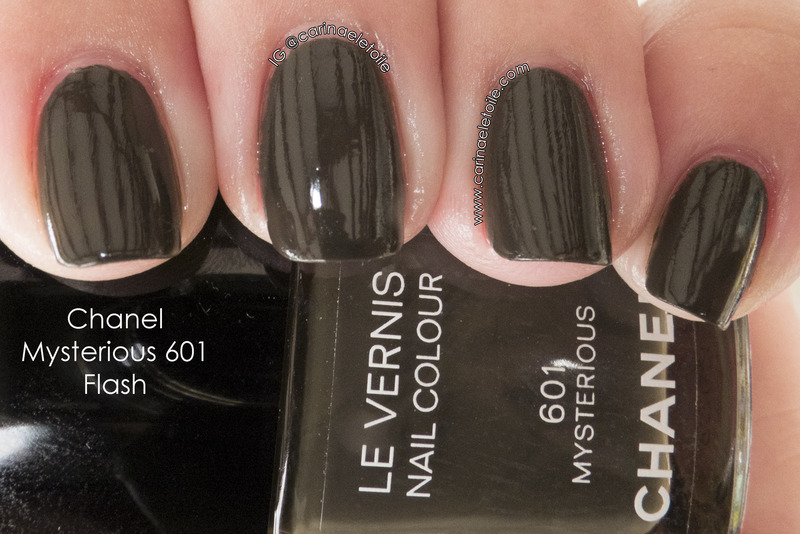 Chanel Elixir is a bit of a misnomer in their Fall 2013 collection called Superstition. 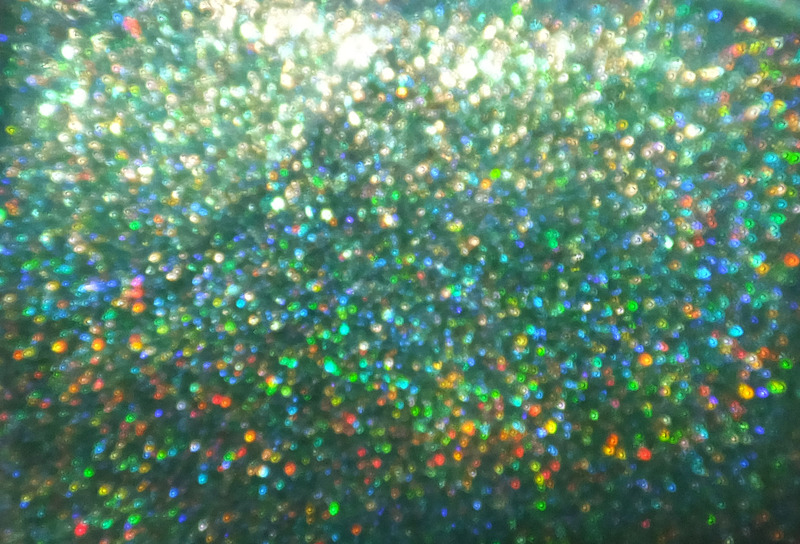 Quite frankly, I was left scratching my head. 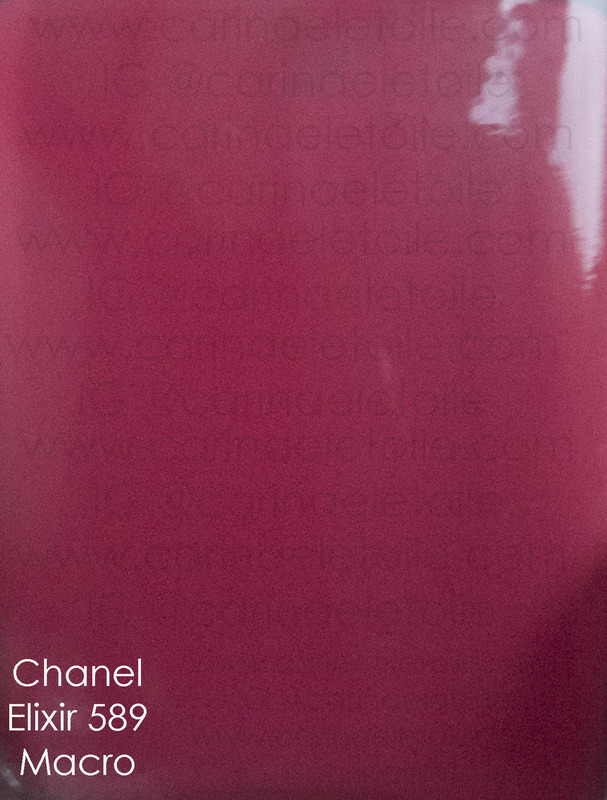 Chanel Mysterious is really…kind of mysterious. Why do I say that? Come see after the jump. 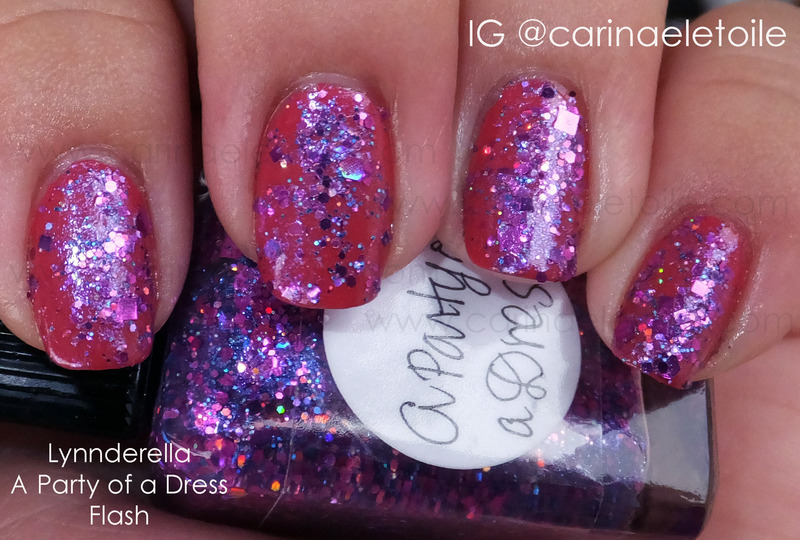 Orly Sparkling Garbage is this polish that you have to have in your stash…Honestly, I’m not a fan of glitter, but this is a stunner!